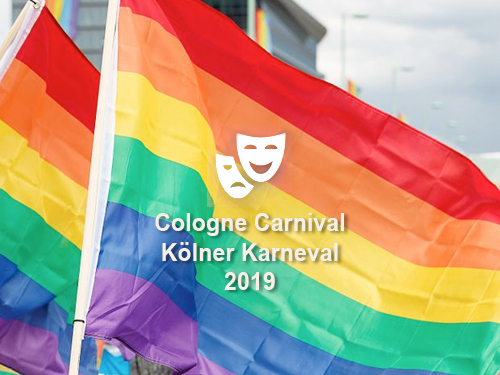 Karneval is the most important event of the year in Cologne, starting on Thursday morning and ending early on Wednesday morning, storming throughout the city, including in all gay bars. 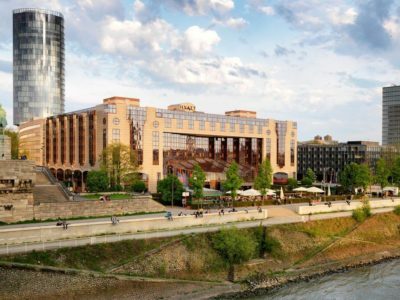 The largest parade will take place on Monday (Rosenmontag) and goes all across the city centre. A typical gay meeting point to watch the parade is at Hohe Pforte while the gaybars are located around Rudolphplatz / Schaafenstrasse where lots of carnival parties will take place. 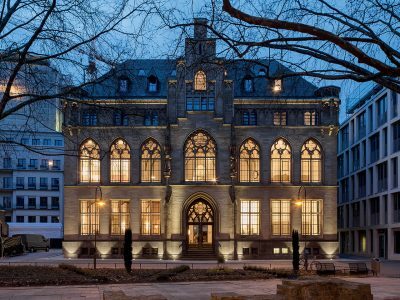 A hidden gem in the center of Cologne’s old town, The Qvest marries neo-Gothic architecture with a museum-worthy collection of modern design, art, and photography. 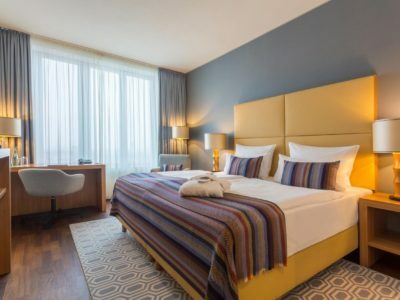 The Ameron Hotel Regent has a central location in Cologne, well placed near the business district and within convenient reach of the city's star attractions.